You can make a call if you have already made a top up, so you have credit on your Nordtelekom account. This credit can be used to make Standard Rate calls. To get the best offers you can buy a bundle paid from your Nordtelekom account. You can only buy a bundle if you have enough credit from a top up you made before. To buy a bundle you have to text from your mobile "BUNDLE" following a space and the bundle name. Basic bundles are valid for 30 days and can be used if you are in the UK or in the EU. There are no roaming fees, you can use your bundle in the EU. To get this bundle text BUNDLE START to 1244. First check if you have at least £7.5 credit to buy the bundle or top up £7.5. You can buy this bundle and time, and if you buy this bundle then all previous calls, text and data will be reset to these new START values. 30 days validity. And you get 500 extra minutes to UK, POLAnd or hungary by using the +minutes service. And if you are travelling in the EU: you can use your bundle! no roaming fees in the eu. To get this bundle text BUNDLE 15 to 1244. First check if you have at least £15 credit to buy the bundle or top up £15. To get this bundle text BUNDLE 20 to 1244. First check if you have at least £20 credit to buy the bundle or top up £20. To get this bundle text BUNDLE DATA to 1244. First check if you have at least £5 credit to buy the bundle or top up £7.5. You can buy this bolt-on bundle any time attached to your 15 or 20 bundle. Validity is the same as your main 15 or 20 bundle. Valid only in the UK. New bundle cannot be purchased until the expiry of the prevoiusly brought bundle. Existing bundle expires when new bundle added. 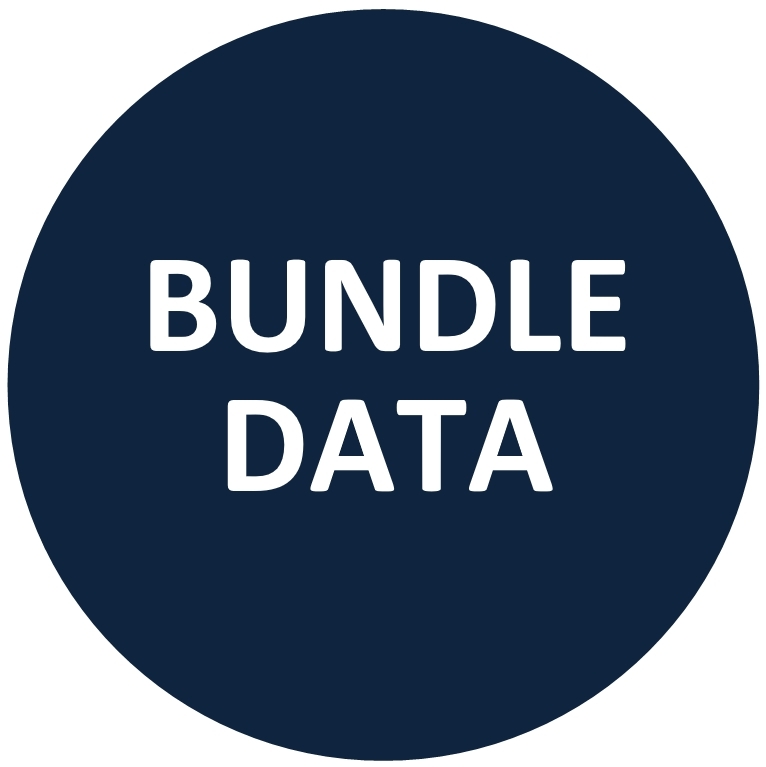 Concurrent bundle allowed only for Bundle START and DATA. Inclusive minutes can be used for calls to standard landlines and mobile numbers.Some special rate numbers can be called only out of bundle for 20p per minutes. It excludes calls to non-geographic numbers (starting 05, 08), 07744 and 07755 numbers and premium rate (09) numbers. Fair usage policy applies, only for personal use. Bundles can be used in the UK and the EU, when you are abroad then out of bundle roaming charges may be applied from your main Nordtelekom Mobile credit. Please read Terms & Conditions.